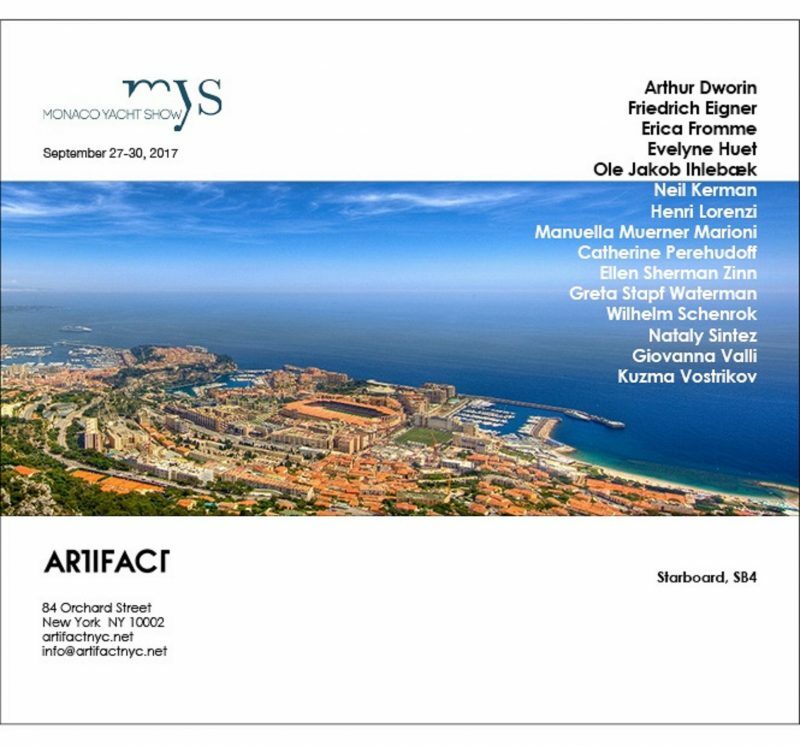 I look forward to our exhibition at the Monaco Yacht Show! Please note that our booth SB4 is located at Starboard. You may enter from Quai Antoine Ier entrance. Your are invited to join ART UpCLOSE — a comprehensive and affordable art marketing strategy in New York, Miami and Monte Carlo. Join now to be included in a special presentation at the Monaco Yacht Show (MYS) — a super exclusive event for the ultra luxury market. It will take place on September 27-30, 2017 in Monte Carlo under the high patronage of His Serene Highness Prince Albert II of Monaco http://www.monacoyachtshow.com.